This morning finished mask enough for a full dress rehearsal on driveway. Wore the entire thing for about an hour. Took about 25 minutes to put on and another 25 to take off with my pit crew helping. I will definitely do some paint brush touch-up on mask to accent facial features and then do a clear coat. The tinted eyes turned out great. For now, the mask just wedges into place under helmet. However, I will need to secure mask with an elastic headband because it kept on sliding off my face with helmet on. This is a personal weblog. 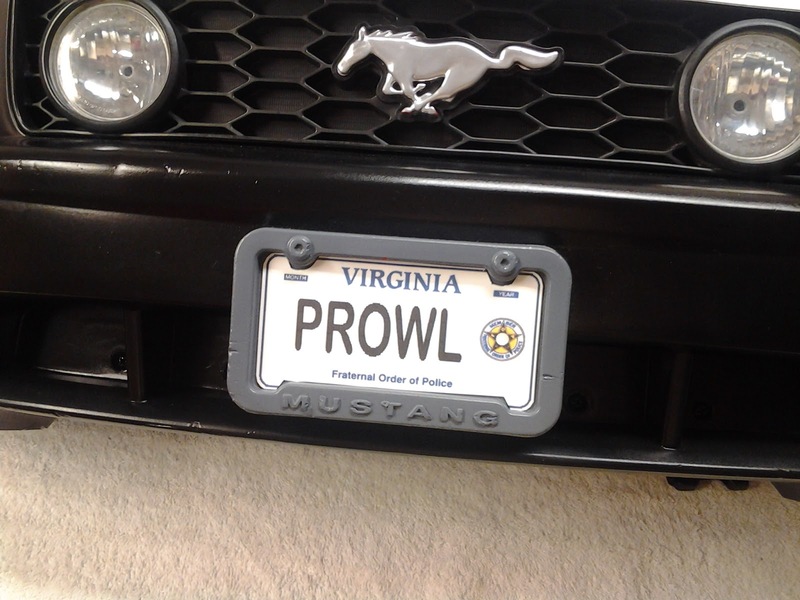 Projectprowl.com is an unofficial Transformers fansite and is not associated with nor endorsed by Hasbro or Takara Tomy. Transformers® is a registered trademark of Hasbro, Inc. All content provided on this blog is for informational purposes only. The owner is not responsible for the republishing of the content found on this blog on other Web sites or media without permission.